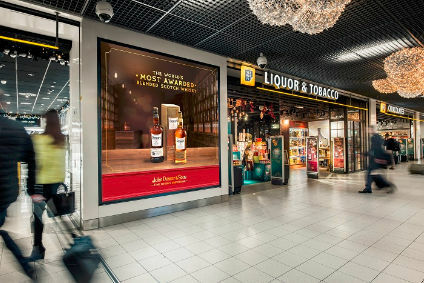 As a unique study, this month's management briefing gives you a detailed overview of the EU travel retail alcohol market since duty-free abolition in 1999. We discuss the effects of abolition, the sustained viability of alcohol in travel retail, the impact of EU enlargement, and the future of this market. This briefing also gives you profiles of nine leading drinks companies in this industry and a resources section covering the major European travel retail operators.